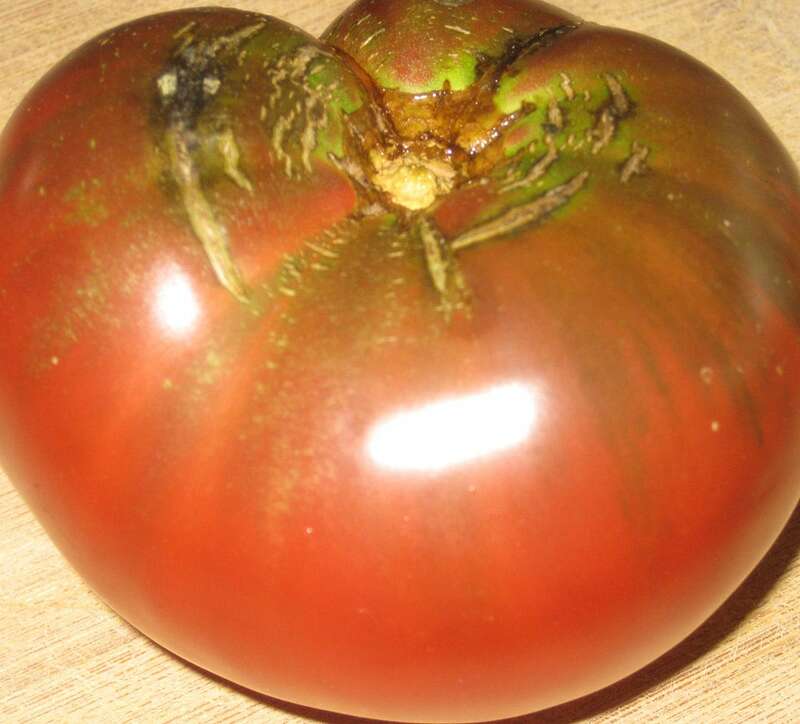 A stand-out for its smoky depth of flavor – a consistent taste test winner – Cherokee Purple is also one of the most productive, easy-to-grow heirlooms. Big vigorous plants ripen fruit earlier than other large tomatoes, with less cracking than most heirlooms. Purple/rose flesh is dense, with small seed cavities. Thanks to the Cherokee nation for stewarding and sharing this gem.